So when Janine Go and Jay Tiu extended their invite to visit The Nail Room to the SoMoms, I immediately blocked off that day. I wouldn’t pass on a spa session with my fellow SoMoms, most especially trying out a new nail spa. What a lovely set up no? We just had to take a photo before we rummaged the table filled with delicious food! 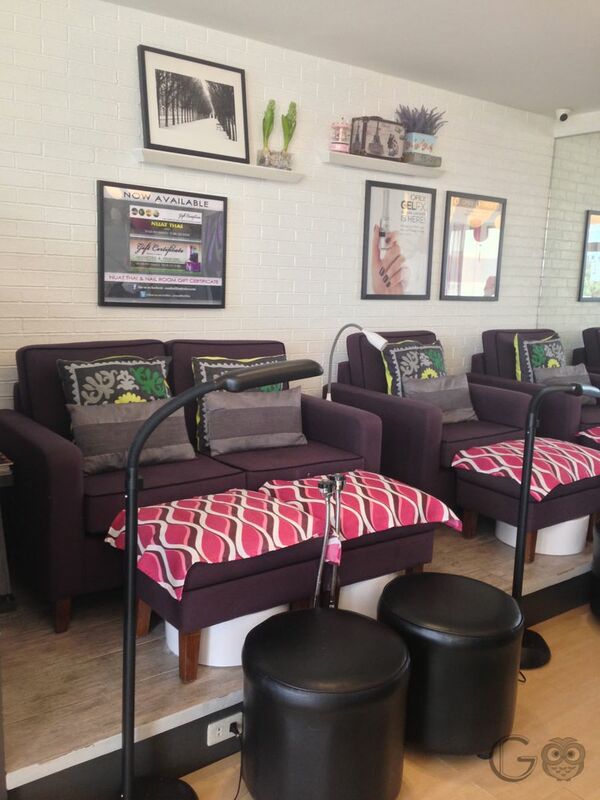 The Nail Room is a lovely nail spa that only uses premium nail polish for their clients. It is adjacent to Nuat Thai Libis, which is also owned by Janine and Jay. It can comfortably seat up to 9 persons. 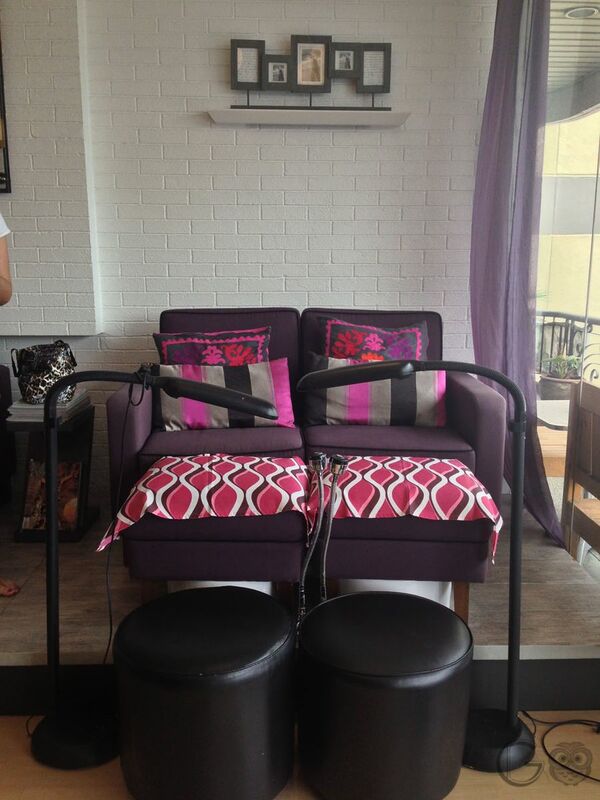 Perfect for intimate bonding sesh (yes, sume-sesh talaga no?) with your girlfriends, mother, father, brother, sister, or whoever you want to bring! Love at first sight. These pretty cupcakes took my breath away! I knew at first look that these cupcakes are from Cupcake Lab! Which deserves a separate post! What we SoMoms like to do aside from blogging is to eat and eat and eat! Heehee. Multi-tasking at its finest! Eating, social media-ing and spa-ing. Hahaha! Spa-mates Cai & I enjoying our scrub. The toughest decision every woman makes whenever she’s in a nail spa: What color of polish to get? Just add 100 php if you want to avail of their Chanel polish. For Orly, add 20 php and pay only 80 php if you just want to change polish. Enjoying my spa pedicure. Look, cameo SoMoms Noemi, Patty and Jane who are all social media savvy! 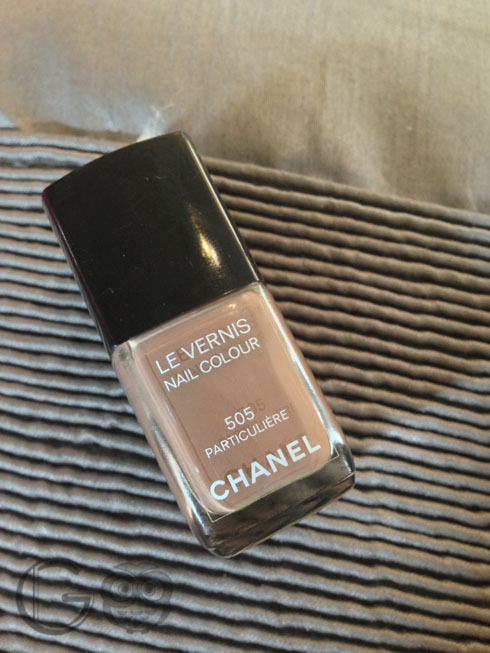 Chanel Particuliére. So classy no? Makes me want to buy a bottle! Here’s Noemi, Patty, Jane with Janine and Jay. Cai, Michelle, Tina and I together with Jay. Freshly pedicured feet! Michelle, Cai, Jane and yours truly sporting our Chanel toes. Heehee. The two hours spent in The Nail Room is not enough especially when you’re with your girlfriends. The chikahan portion and the decision making in choosing a polish are some of the things that make a trip to a nail spa worth doing. But more than that is the convenience of the place, the efficiency of the staff and the parking space, all of which The Nail Room has! Don’t forget to join my BLOG ANNIVERSARY GIVEAWAY and SM KIDS TOON FEST GIVEAWAY 1 & 2.